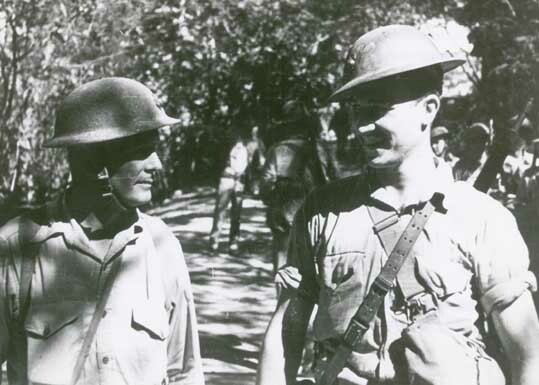 4th Marines on Corregidor, early 1942. 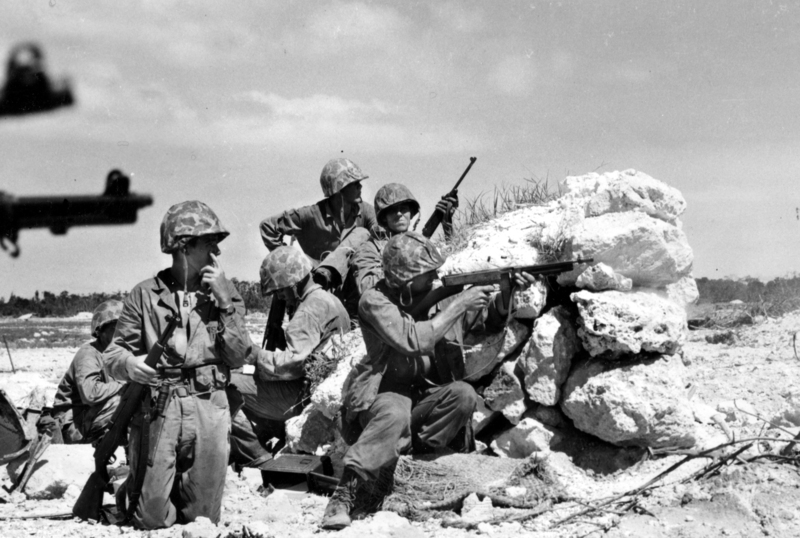 1st Marine Division fighting on Peleliu, September 1944. 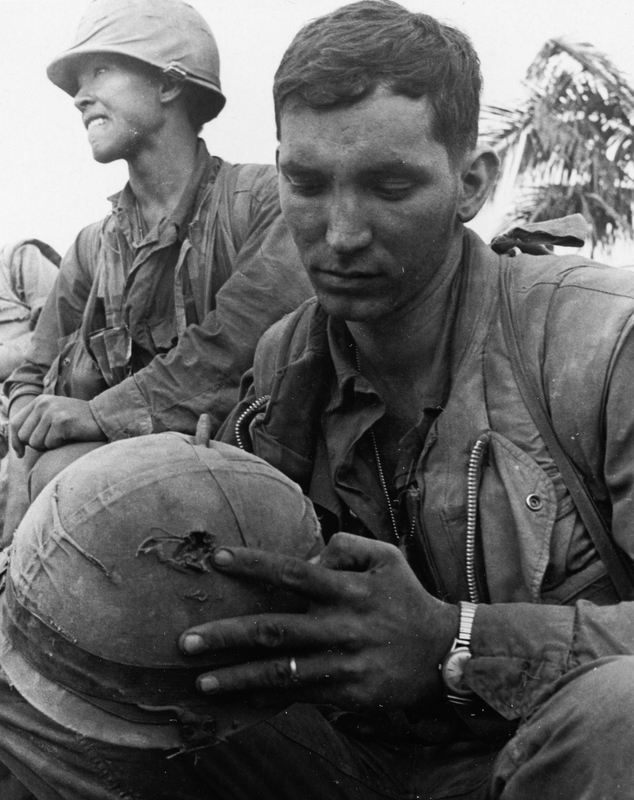 Private First Class William Purcell, A Company, 1st Battalion, 1st Marines, checks out the hole in his helmet after he was hit by a North Vietnamese sniper during the fighting for Hue City, February 1, 1968. 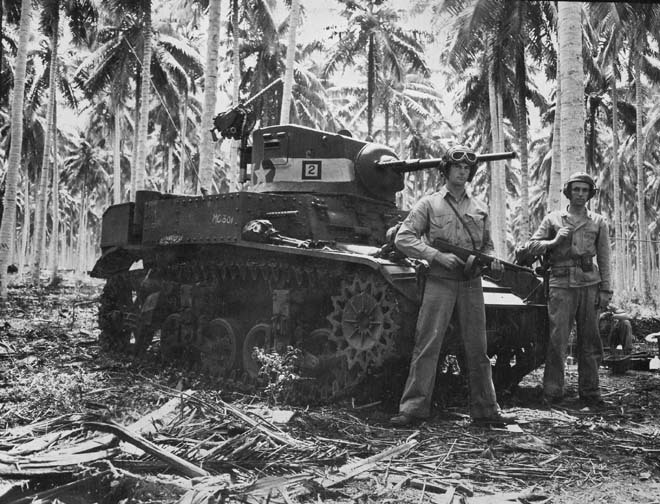 Marine M3 Stuart crew, Guadalcanal Campaign, fall 1942. First morning on Saipan. 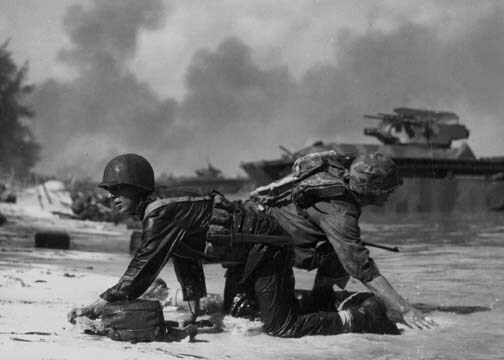 June 1944. 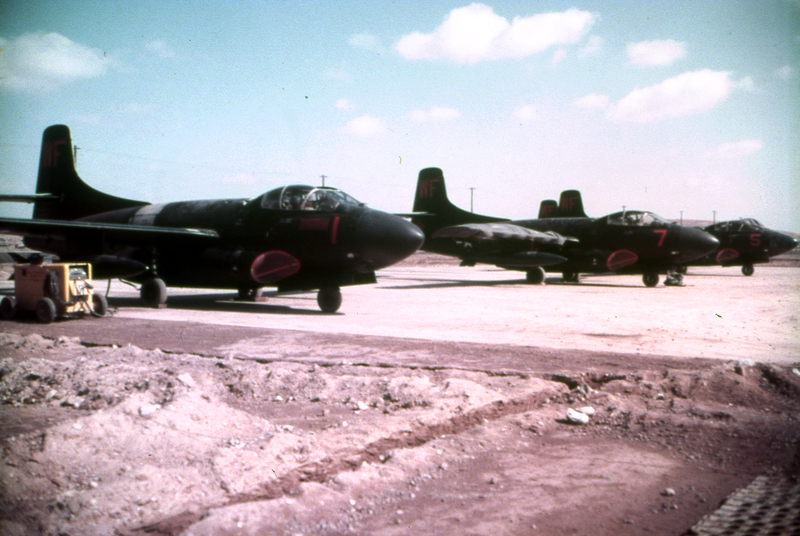 Marine night fighters, Korea 1953. 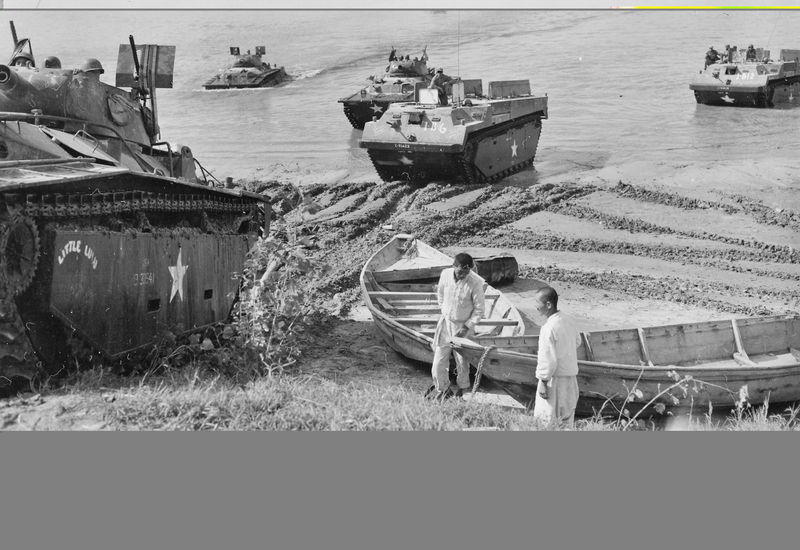 1st Marine Division crossing the Han River at Haengju, Korea, September 21, 1950. 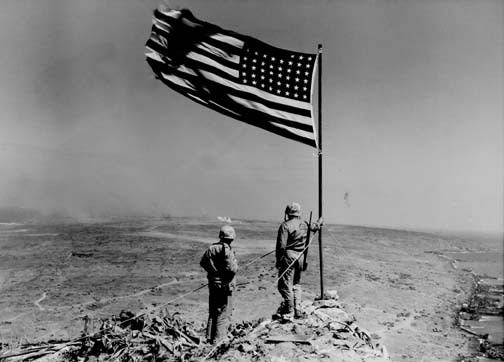 Mount Surabachi, Iwo JIma, February 1945.